I can’t believe I’m sitting here with Air Supply’ went the old TimeLife infomercial of a few years ago. 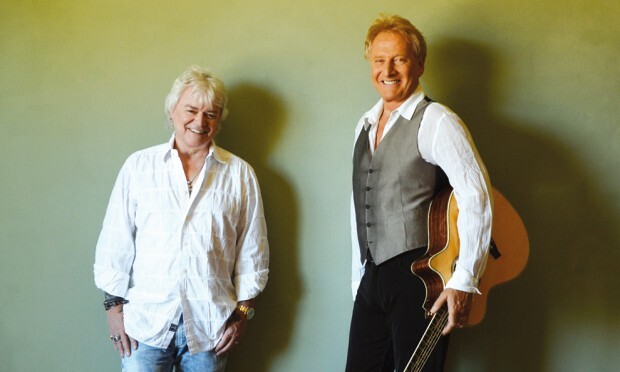 We’ve stated this before, but you too can shout that very phrase when Air Supply take to the Perth Concert Hall stage this Sunday, December 8. Tickets via ticketek.com.au (1300 795 012). These Australian soft-rock legends were inducted to the ARIA Hall Of Fame earlier this week.